Executive Functions help children succeed academically and in life. They may even be a better predictor of success than IQ. Executive Functions are in charge of the brain. They plan how resources will be used, what the priorities are, what direction to take in the long term, and what to do when there is conflict. The executive functions take into account the big picture and keep the future in mind. Executive Functions can be categorised into behaviour-based skills and cognitive-based skills. The executive functions are controlled by the pre-frontal cortex which is one of the last parts of the brain to become fully mature. 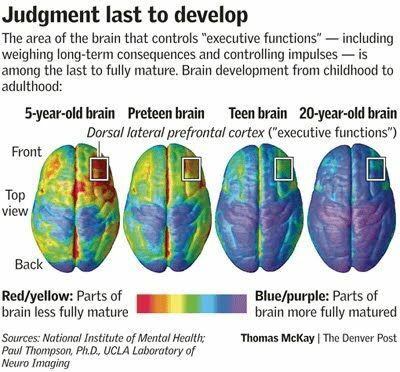 Neuroscientists agree that brain development continues up until the mid to late 20s. Even though the pre-frontal cortex develops late, we can still help children build their executive functions from as early as their pre-school years. What Happens When a Child has Weak Executive Functions? When it comes to development executive functions, the earlier we start, the better it is for our children. What can we do to improve our children’s executive functions? 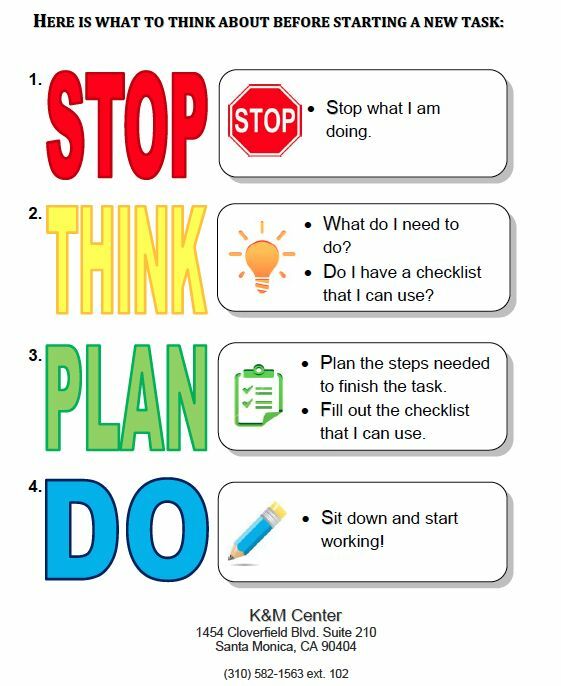 Build executive functions directly – train them, challenge them, and practice, practice, practice! Improve conditions that impair executive functions – e.g. stress and lack of sleep are bad for executive functioning. Any activities that improve these conditions can help – e.g. meditation and exercise reduce stress and improve sleep. Scaffolding is breaking up the learning into chunks and then providing a tool, or structure, with each chunk. When scaffolding reading, for example, you might preview the text and discuss key vocabulary, or chunk the text and read and discuss as you go. With differentiation, you may give a child an entirely different piece of text to read, you might shorten the text or alter it, and you may modify the writing assignment that follows. Games – board games, card games, imaginary play. It is worth mentioning that modern martial arts, which focuses on martial arts as a competitive sports, was associated with more juvenile delinquency and aggressiveness, and decreased self-esteem and social ability (in a study of adolescent juvenile delinquents). On the other hand, traditional martial arts, emphasising qualities such as repect, humility, responsibility, perseverence, honour, and physical conditioning, helped reduce aggression and anxiety and improve social ability and self-esteem. In a study on the effects of computerised training (using a program called CogMed®) on executive function, de Jong found that it was the mentoring that seemed to account for the benefits more than the computerised training. To my knowledge, CogMed is not available in Malaysia. Currently, the only brain training program I know of which offers one-to-one mentoring is the BrainRx program from myBrainLab. Helping children to develop their executive functions should involve everyday activities in school and at home in playful and fun ways. Games are always a great way to make anything fun. Board games – battleship, chess, checkers, Dungeons and Dragons. Card games – concentration, old maid, go fish, happy families. Party games – musical statues, musical chairs, Simon says, hide and seek. Give ample time and signal for transition to a new topic. Be clear when moving to another topic. Pause between information so as to allow your child to digest the information, then store it and get prepared to receive new information.